‍In June 2018, new SEC Commissioner Robert J. Jackson, Jr. gave a speech to the Center for American Progress (CAP) addressing his personal views about corporate share buybacks and their impact upon executive compensation practices. 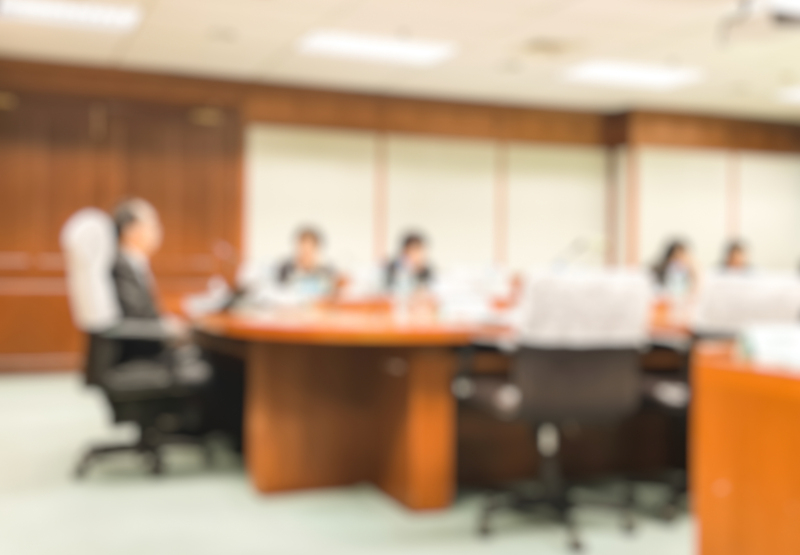 Although the speech represented only Commissioner Jackson's personal views and not those of the SEC, Jackson expressed concern about executives selling their corporate shares immediately following the announcement of a share buyback due to the jump in price. The SEC has not updated its rules and regulations governing share buybacks since 2003; at that time, the SEC ruled that companies had a "safe harbor" from liability when pursuing buybacks and that there were no limits on board members and executives from selling company shares. Commissioner Jackson would like to see the SEC extend an “open comment period” regarding the rules that govern buybacks. 1 Further, he would like to see the SEC close the safe harbor rule allowing executives to freely sell shares after a buyback announcement, require companies to explain to shareholders why the share buyback transaction is in the company's best interest, and require Compensation Committees to approve transactions in which executives cash out following a buyback. Robert J. Jackson, Jr. is a new member of the United States Securities and Exchange Commission (SEC), having been appointed by President Trump in January 2018. Commissioner Jackson previously served as a New York University School of Law professor, where he taught in the areas of corporate law, corporate governance, corporate finance, and executive compensation. Commissioner Jackson gave a speech in early June to the Center for American Progress (CAP), a public policy research and advocacy organization. The speech was titled “Stock Buyouts and Corporate Cashouts.”Commissioner Jackson began by noting that the opinions and views in his speech were his own and did not reflect any official opinion of the SEC. Early in his remarks, Commissioner Jackson opined that corporations that engage in stock buybacks are announcing to the investment community that their stock is underpriced. When companies announce their share buyback and engage in open market purchasing, the company’s share price will likely jump. In providing evidence of this phenomenon, Commissioner Jackson noted that the SEC’s research staff recently studied 385 company share buybacks (occurring over the 15-month period of January 2017 through March 2018); the SEC found that the announcements resulted in an average 2.5% share price increase within the first 30 days. 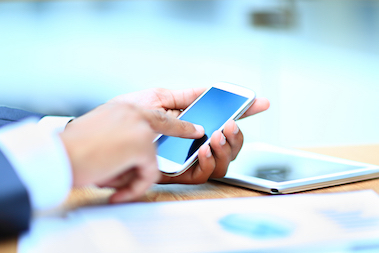 The SEC has not updated its rules and regulations governing share buybacks since 2003. 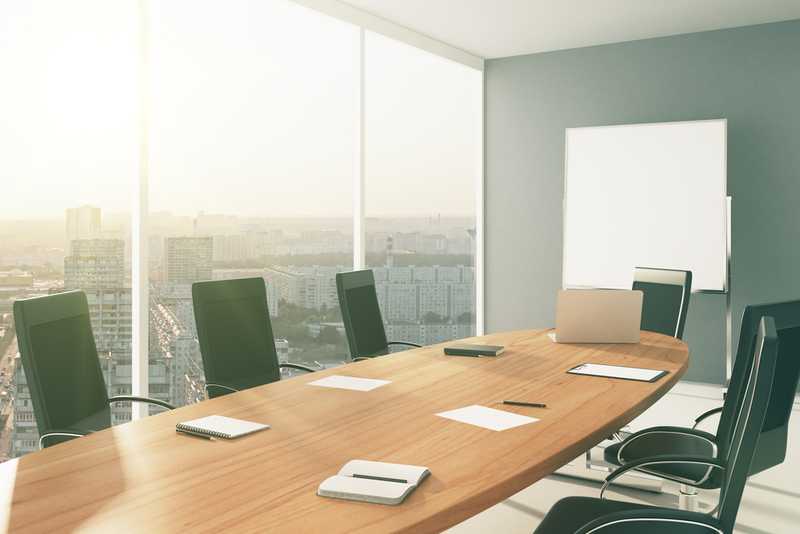 That year, the SEC rules gave companies a “safe harbor” from liability when pursuing buybacks and did not limit boards and executives from using the buyback transaction and safe harbor as an opportunity to sell shares. The Dodd-Frank financial reform legislation of 2010 did not address buybacks. Require company Compensation Committees to approve transactions in which executives cash out following a buyback. Commissioner Jackson’s CAP speech was the public expression of the opinion of a single commissioner and, as stated in his opening remarks, does not reflect the SEC’s official position. However, we must question whether Commissioner Jackson’s views portend future SEC actions. Clearly, share buybacks are controversial and viewed by many in the investment community as merely a form of financial engineering. 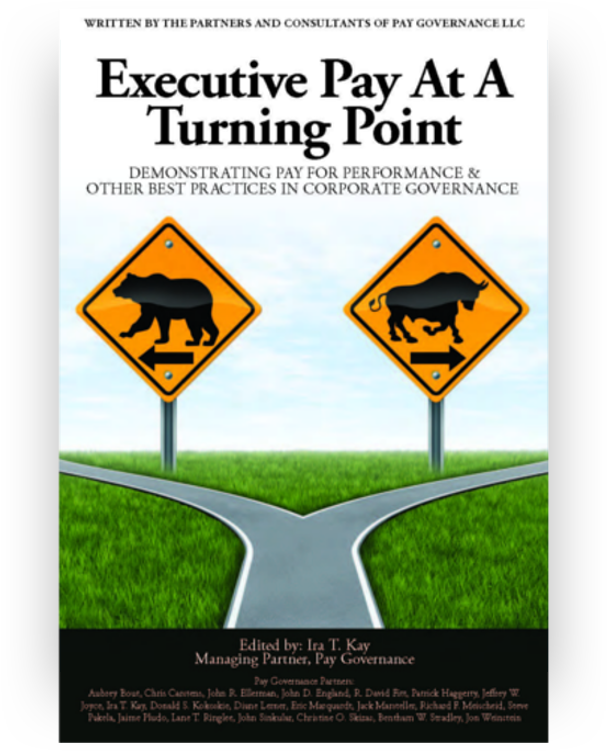 Pay Governance executive compensation experts Ira Kay, Chris Brindisi, and Blaine Martin authored a research paper in 2017 dispelling many of the frequently stated myths about the use of share buybacks.In the months ahead, we expect there will be increased research, publicity, and debate about share buybacks and their impact on executive compensation programs. Robert J. Jackson, Jr. “Stock Buybacks and Corporate Cashouts.” Speech at the Center for American Progress. June 11, 2018. https://www.sec.gov/news/speech/speech-jackson-061118#_ftn26. Ira Kay, Chris Brindisi, and Blaine Martin. 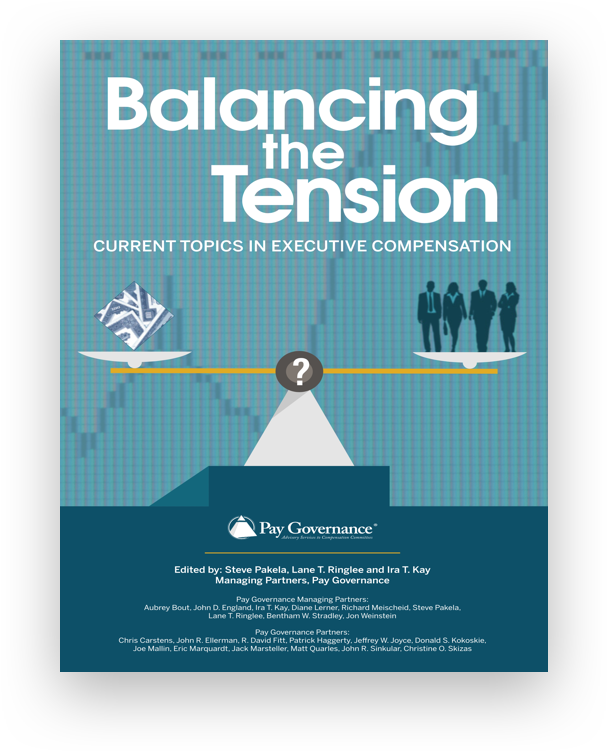 “Myths and Realities: Assessing the True Relationship Between Executive Pay, Share Buybacks, and Managerial Short-Termism.” Balancing the Tension, Pay Governance LLC. 2017. General questions about this Viewpoint can be sent to John Ellerman via email at: john.ellerman@paygovernance.com.